One of the World’s largest stocking dealers of used Juniper, Cisco and Arista hardware. We are one of the world’s largest stocking dealers of used Juniper, Cisco and Arista networking hardware. At BrightStar Systems, we offer networking solutions that are high-quality, efficient and most importantly, cost-effective. We specialize in the acquisition and resale of used Juniper, Cisco and Arista hardware. All hardware that we sell is fully tested and comes with BrightStar’s 1-Year In-House Warranty. Shipments are professionally packaged with top quality packing materials. Most importantly: We go out of our way to help customers and save them money! Contact us for a quote today at +1 (916) 248 4688. BrightStar Systems provides a 1-Year in house warranty to end users and a 90-day in house warranty to resellers. We work with medium- and large-scale enterprises and service providers all over the world. We buy and sell pre-owned networking equipment parts, so whether you need replacement parts or upgrades for your existing hardware, we can supply those as well. Call us and we’ll do the rest. Our team of knowledgable proffessionals are only a phone call away and ready to help. Interested in buying equipment? Let us know what you are looking for and we’ll get back to you promptly with solutions options from our inventory, along with pricing lists. Not a talker? We get it. We can offer cash or a trade-in credit toward the purchase of more current hardware. If you’re interested in selling equipment, send us a list of your used surplus networking devices and we will get back to you promptly with an offer. 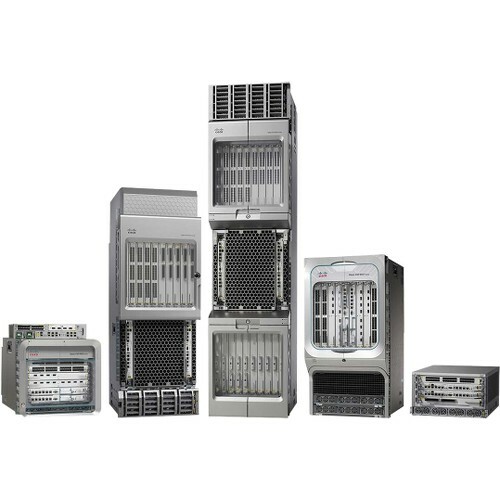 To learn more about the used product lines we work with, visit our Juniper, Arista, Cisco Systems and Optical Transceivers pages. In more than 20 years in business, we’ve established ourselves within the networking hardware industry as a reliable and dependable independent dealer of new and used equipment. We specialize in buying and selling high-quality pre-owned networking hardware made by some of the best manufacturers in the world, including Cisco Systems, Juniper and Arista. Read on to see which used Cisco, Juniper and Arista products we buy and sell. We work with medium- and large-scale enterprises and service providers all over the world as both a supplier and buyer of pre-owned routers, switches, gateways and optics. Essentially, we’re a one-stop shop for all your used networking hardware needs. Although our products span a wide range of networking applications, many support 40G and 100G Ethernet, which is ideal if you’re looking for scalable, long-term network solutions. We also buy and sell pre-owned networking equipment parts, so whether you need replacement parts or upgrades for your existing hardware, we can supply those as well. Please contact us if you are interested in buying or selling specific equipment parts. We buy and sell Cisco’s Aggregation Services Routers (ASR), including used ASR 900 Series routers, pre-owned ASR 1000 Series routers and refurbished ASR 9000 routers. 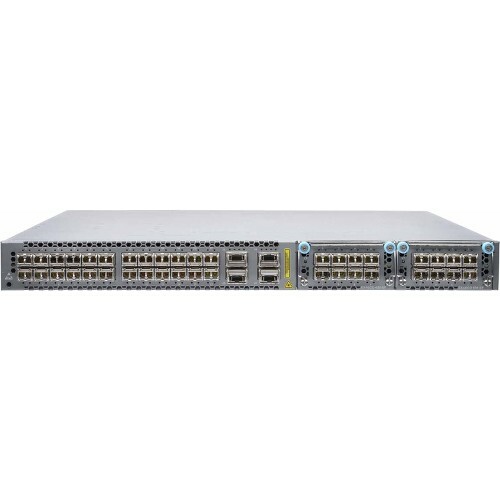 We also buy and sell Cisco’s most high-performing networking switches, including pre-owned Nexus 9000 Series switches and Catalyst 2960-X/XR Series switches. Head here to see all the other pre-owned Cisco routers and switches we buy and sell. 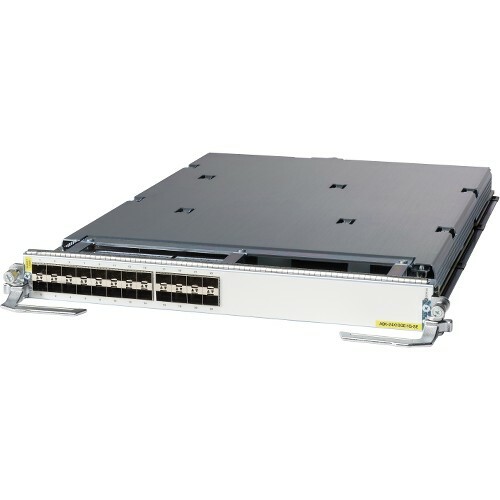 In addition to routers and switches, we supply and purchase pre-owned Cisco optical transceivers. Although there are several optical transceiver form factors, Cisco has its own proprietary form factor, CPAK, which works exclusively with Cisco hardware. 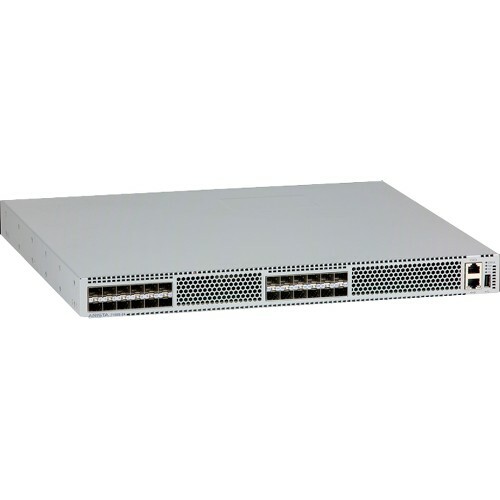 For more details on the Cisco optical transceivers we buy and sell, head here. The used Juniper routers we buy and sell span several series, including the E Series, the J Series, the M Series routers and the MX Series. 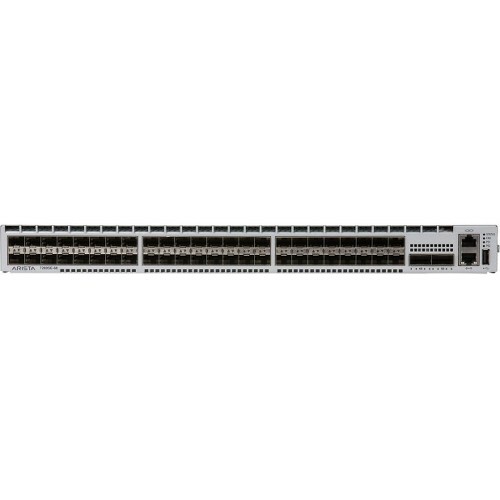 We’re also an independent reseller of pre-owned Juniper switches. 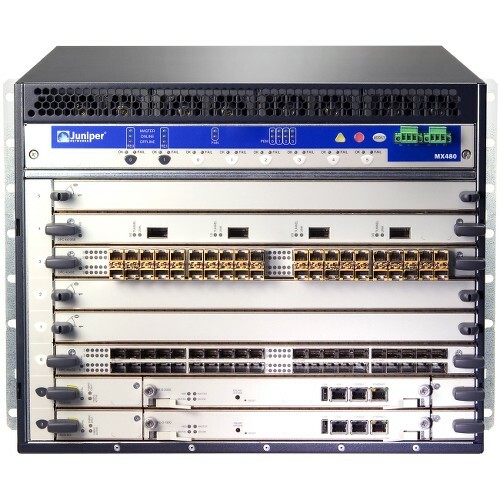 Our lineup of used Juniper switches includes the EX Series and the QFX Series. 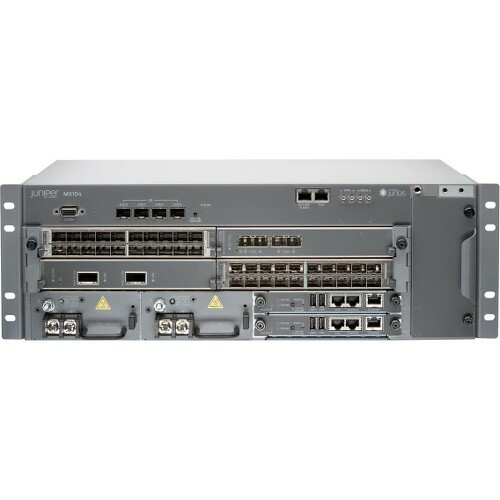 You can see more pre-owned Juniper routers and switches we buy and sell here. 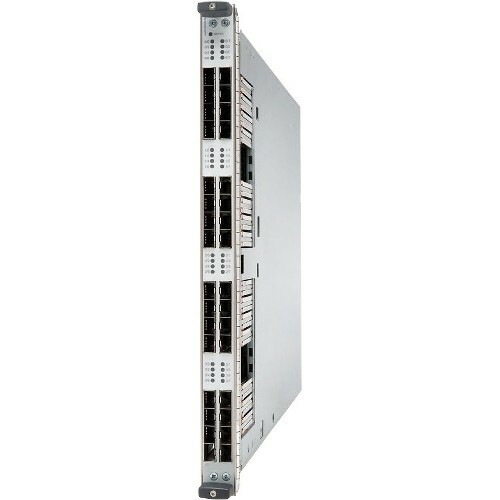 On top of routers and switches, we buy and sell pre-owned Juniper SRX Series gateways, as well as a variety of optical transceivers available in the most widely used form factors, including QSFP, QSFP+, QSFP28, CFP and CFP2. To see all the optical transceiver form factors we sale for pre-owned Juniper devices, head here. 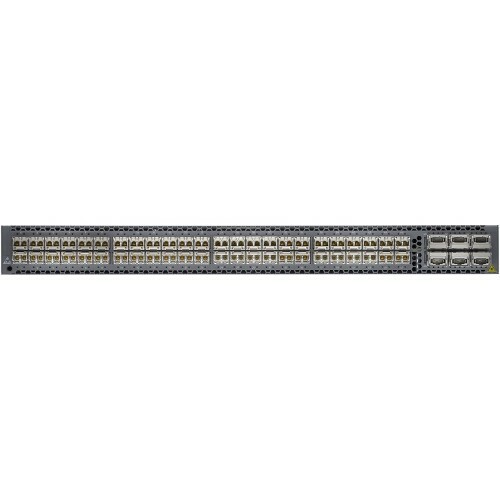 Our used Arista switches include the 7150 Series, the 7280 Series and the 7050X Series. We also buy and sell pre-owned optical transceivers that are compatible with Arista devices. You can learn more about the used Arista networking products we supply and purchase here. All the used equipment we sell is guaranteed to work right out of the box. We test all our routers to ensure they’re in good condition before we ever add them to our inventory. And when we buy pre-owned equipment, we offer additional incentives to sellers, including paid shipping and freight pickup for bulk orders. We also offer several different payment options to ensure you get paid for your used equipment as fast as possible. Not only that, but every pre-owned router we sell comes with BrightStar Systems’ 1-year, In-house Warranty. That means no worrying about additional equipment costs for an entire year after your purchase. But possibly the number one thing that sets us apart from our competitors is our top-notch customer service. When you work with us to buy or sell used networking equipment, you’ll be working directly with a knowledgeable industry professional. We’ll be able to answer any questions you have about our products and send you PDF datasheets that provide more in-depth specifications that will help you determine which equipment will best fit your needs. If you are interested in buying or selling used Cisco, Juniper or Arista networking hardware, please contact us today and we’ll put you in touch with one of our sales representatives to help you get the process started.